CMC Shades and Specialties is here to help. 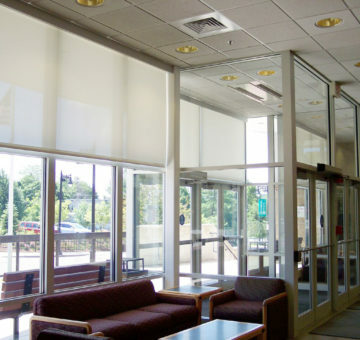 CMC Shades and Specialties provides and installs exceptional window treatments, both manual and motorized. Stage and cubicle curtains, acoustical products for noise reduction, and sound masking systems are just some of the additional products we offer. With an extensive assortment of brands and styles, we will assist you in finding the best solution for your needs. Having worked directly with general contractors and architects for over 18 years, we understand the construction processes and work closely with project managers and site supervisors to ensure a finished product that is both timely and professional. We offer crews for open shop and prevailing wage. 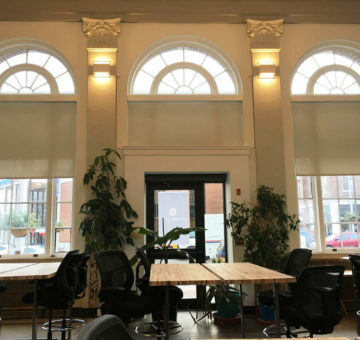 Having worked on job sites throughout New England, the team at CMC Shades and Specialties has built an excellent reputation among general contractors and architects. 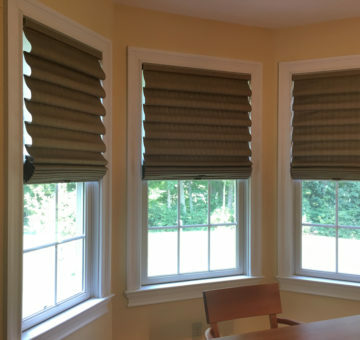 Custom window treatments and hardware and service to existing motorized treatments is available in the greater Springfield/Hartford areas and the Berkshires. 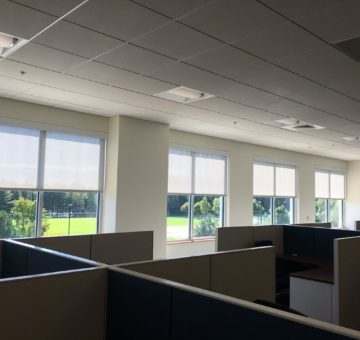 Improve energy efficiency, reduce heat and glare with solar shades. Automation products are available for small and large projects. Whether a project for a single room or an extensive new construction or renovation, CMC Shades and Specialties is here to service you. Our mission is to finish the job with satisfied clients and end users. Copyright CMC Shades and Specialties. 2019 - All Rights Reserved.